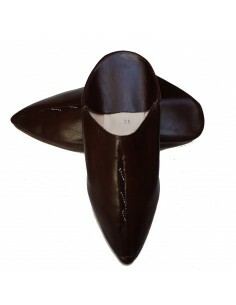 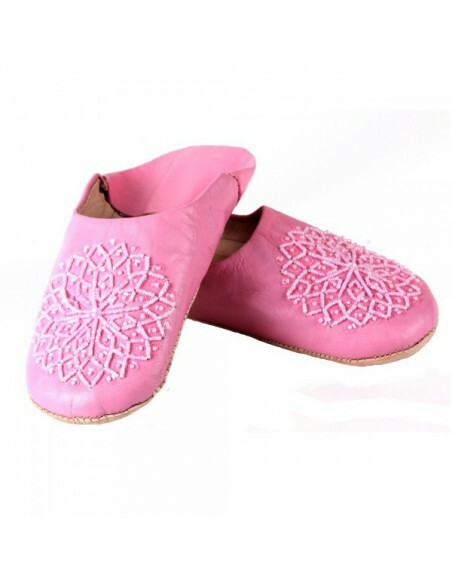 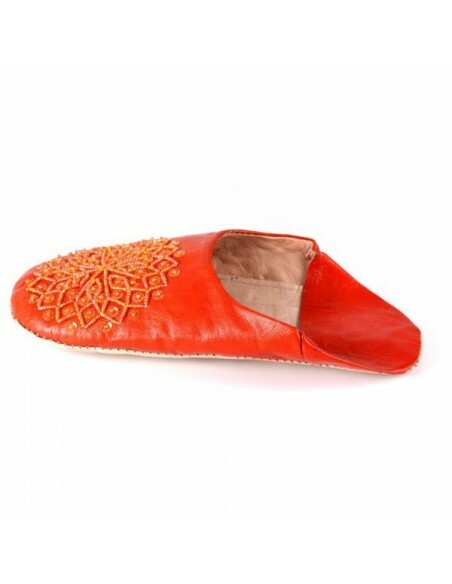 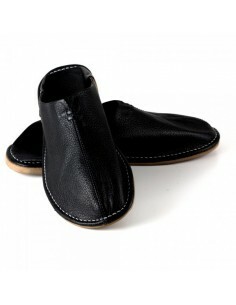 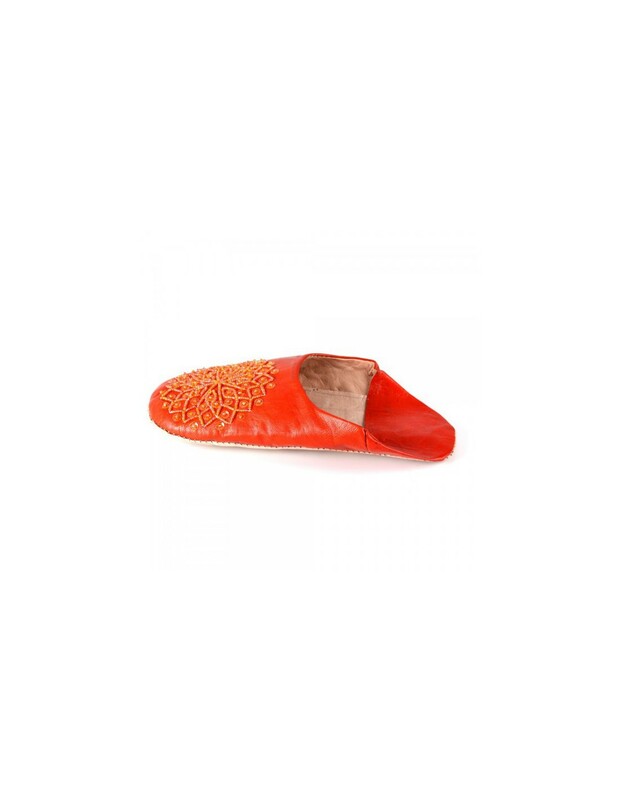 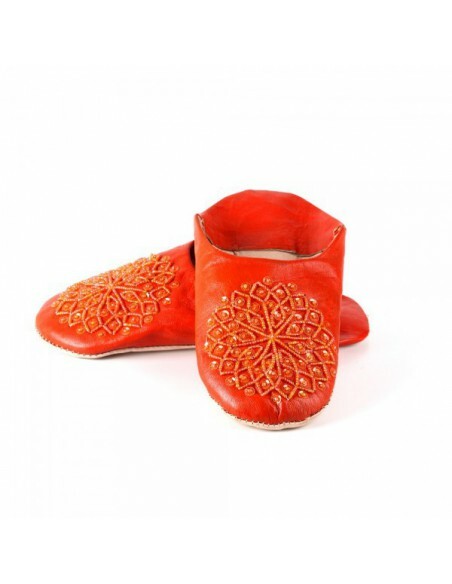 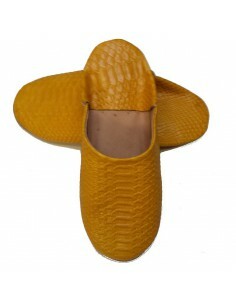 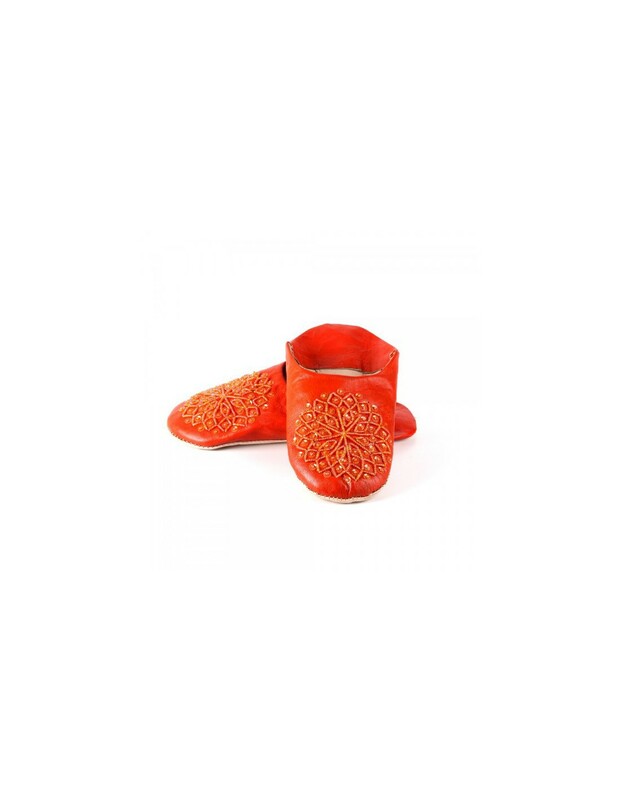 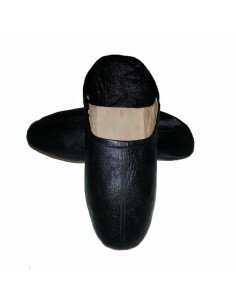 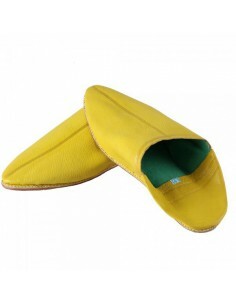 Moroccan slippers, moroccan shoes for women Leather multicolored very soft sheep handmade, leather sole, natural dyeing shoes your feet perfectly. 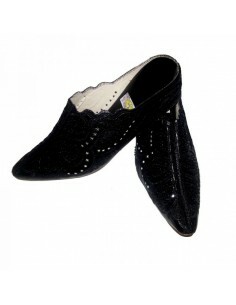 Product of Moroccan craftsmanship..
slippers Auzia flat black rhinestones, blend perfectly with any outfit at home and outside , ideal for a refreshing summer . 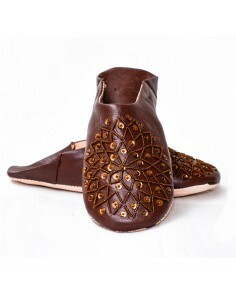 Product of Moroccan craftsmanship .